SONOROUS Festival is in full swing from now until January 13th. It is a fantastic way to kick start your year in a really beautiful place with a workd class sound track. Still need convincing? Here are five reasons we suggest you jump on the next flight to Tulum asap. Further info, listings and tickets are on Facebook. 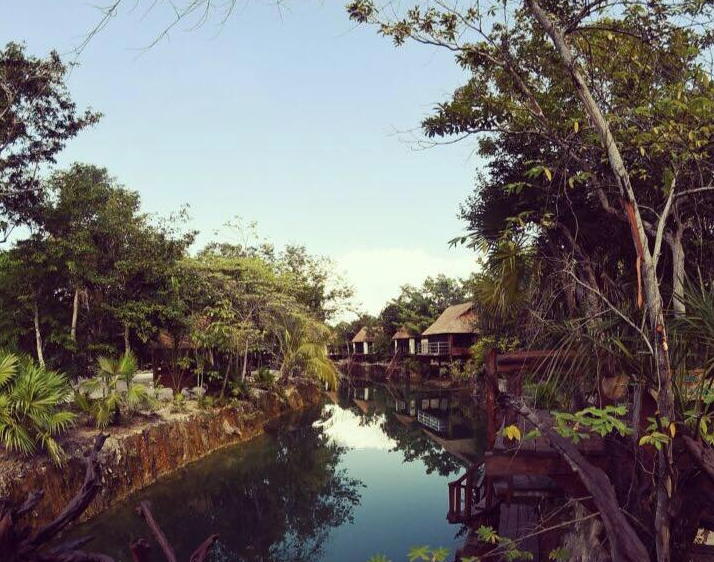 Tulum is famous for being a jungle paradise. The turquoise seas, the white sand beaches, the deep green flora and wide array of fauna all make it a warm, humid and idyllic place to relax. The guaranteed sun means by day you will dance under the rays, and by night you can party under the stars. What could be better? Zamna Tulum is one of the places many of the standout parties play out. 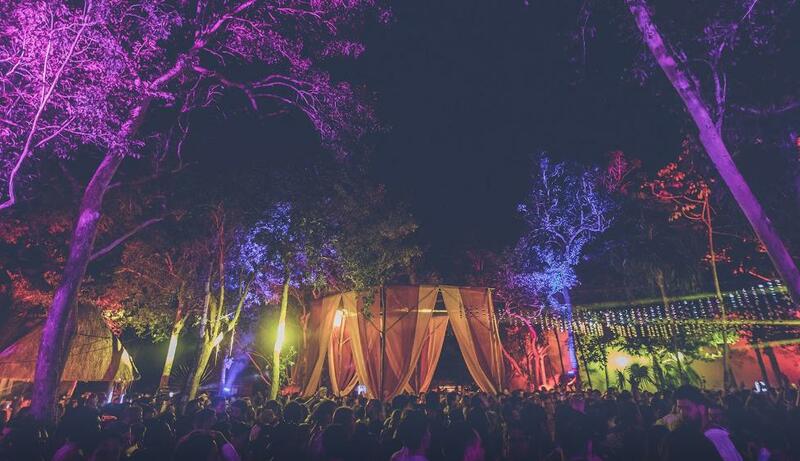 Located in a beautiful Cenote, it is just 5 kms outside Tulum and is a small eco-hotel that hosts some of the best parties on earth with organic wooden structures, little coves and caverns and stages doused in fantastically warm lighting that adds another edge. These two legendary names in the house world come together for Solomun’s special + 1 party in Tulum. 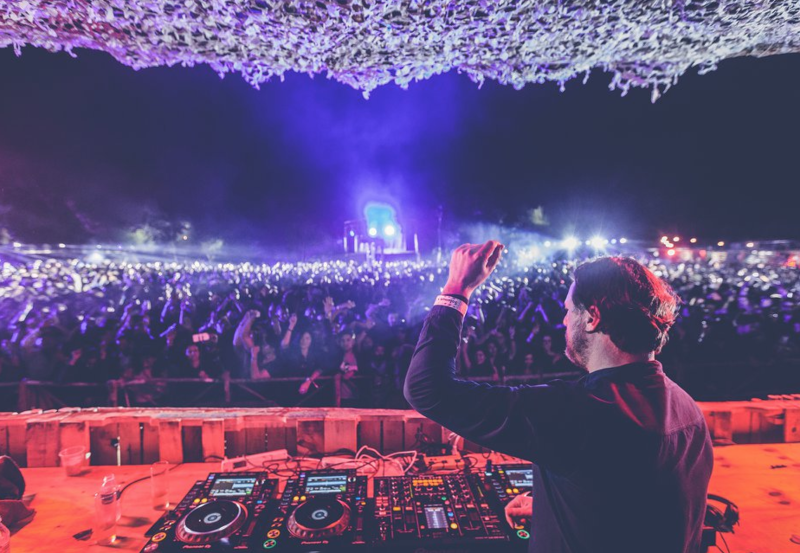 After smashing another big season with the night at Pacha Ibiza, this one off event is sure to reign the same friendly and warming musical vibes, with Solomun doing the tech edged stuff and Dixon bringing the serious emotions. This South African star has helped champion his homeland’s infectious house sound around the world. He’s held his own key parties in Ibiza at Hi, collaborated in the studio with some giants of the music world and always lays down soul infused synths and earthy drums that make the crowd go wild. Cocoon is one of the leading brands in dance music and one known for bringing techno to the people. 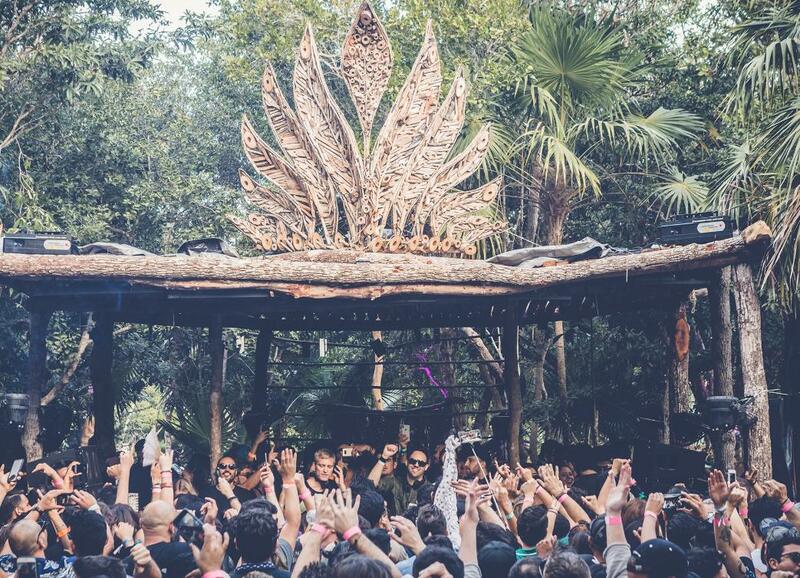 This party in the jungle will find adopted son Dubfire bring his big, electric and sweeping sounds with Popof, Neo Unman and Aren’t Volten live.